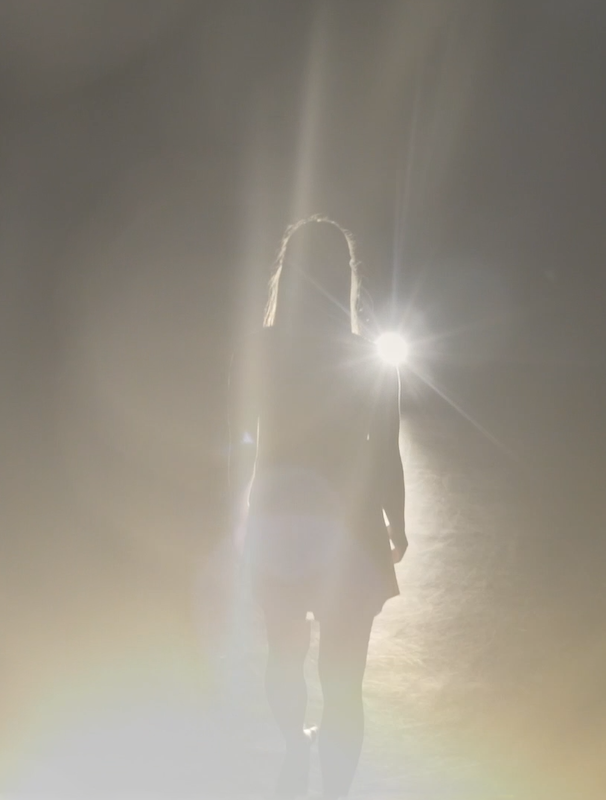 SURFACING is an original film from Frank Flynn, Rachel Bemrose and Blake Richardson. 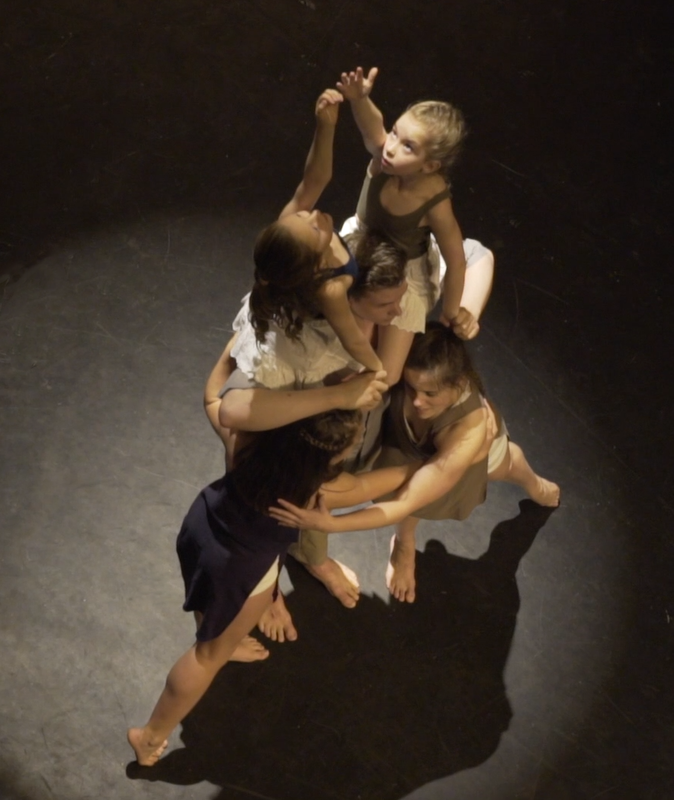 A story of loss, healing and redemption told through original music and choreography. SURFACING will make its debut at the Reframe Film Festival, on Friday, January 27th, 2017 at 11:30am, screening at Showplace Performance Peterborough. In August of 2014, my wife took her own life. When Ange passed away I struggled to give sorrow words. As a playwright, to be without words was a unique kind of torment. I felt a constant physical ache in my chest and pressure building in every cell of my body. Four and half months later I had a serious cardiac event. Losing Ange literally broke my heart. For my children to find me lifeless after losing their mother was traumatic on a level that’s impossible to describe; beyond words really. 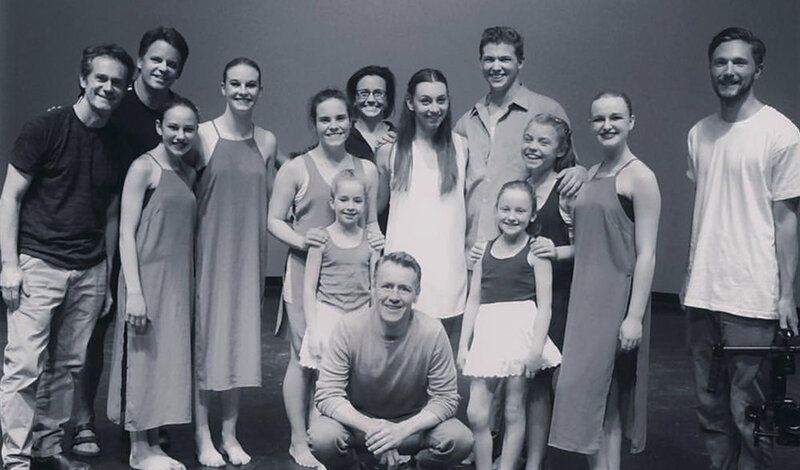 In the summer of 2015 while recovering from pacemaker surgery, I attended a public dance performance of “L’eau”, choreographed by Rachel Bemrose, with music by Blake Richardson. The performance was a masterpiece. As I walked home it came to me. I didn’t need words. I could tell my family’s story with music and dance, and Rachel and Blake would be the ones to make that happen. I approached them with the idea of giving them word pictures that they could translate into music and dance. They accepted and we began work on Surfacing. When I sat down to write, I had no idea what form the words would take. The general idea was to write something that would tell my family’s story and inspire Blake and Rachel. What emerged was a kind of long form poetry written with music and dance in mind. Shortly after giving Blake the text, he asked me to come and record the words. I wasn’t sure why, but I went along with it. Several weeks later he had composed a beautiful score and soundscape around my vocal track. Including the text in the final piece was never my intention but we met with Rachel and the two of them convinced me to include the vocal track. Surfacing was intended to provide my children with a living memorial to their mother that would help them grieve in a healthy way. It’s my hope that this film will serve as a point of departure for discussion about mental health and healing.